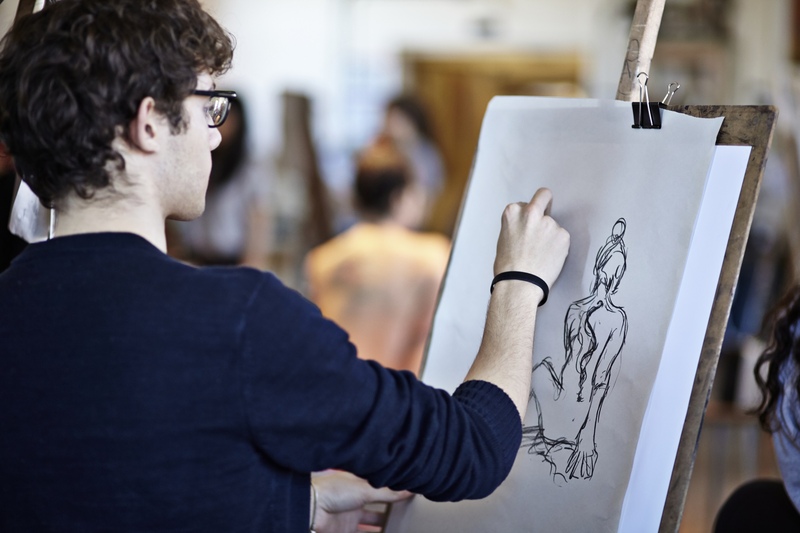 The Arts, Literature and Communication program at Marianopolis is a two-year, pre-university program that allows you to express yourself while gaining all the skills and prerequisites you need to follow a university program in the arts and other non-science areas. ALC is all about creativity and self-expression. It’s for you if you want to discover various art forms from fine arts to cinema, literature, languages, art history and theatre. ALC also gives you the opportunity to take a lot of courses that you might not be able to take in certain more focused university programs. So now is your chance to try out art history, digital art and cinema, for example. WHY CHOOSE ALC AT MARIANOPOLIS? Ours is a multi-faceted version of the program. Other schools lock you into a profile; at Marianopolis, you get room to explore. Each semester, you get to choose all but one or two of your classes yourself. For example, if you want to take art history or cinema or philosophy each semester or not at all, you can. It’s up to you. You will also take five classes over the four semesters with your entire ALC group. This is another highlight of ALC at Marianopolis: thanks to our program’s small size, you are part of a tight-knit community of friends. You will enjoy the camaraderie, discussion and debate that characterize ALC at Marianopolis. This weekend visit to an arts mecca, such as Boston or New York, is a chance to take a guided tour of the arts scene. With your art teacher as your guide, you see in person the artwork you studied in class. You also take architectural tours and explore arts venues. To find out more, visit Arts Trip. Every spring, the Marianopolis campus becomes one big arts show. There is every type of art all over campus, from music recitals to public readings, journal launches, film screenings and art exhibitions. The many faculty members who are artists show their work, as do Marianopolis students. Fourth-semester ALC students present creative projects as part of their course work. Is there a better way for aspiring artists and writers to immerse themselves in art or to showcase their work? Amsterdam, Berlin, Florence, Madrid, Paris and Ladakh, India are just some of the places where students have gone as part of their Marianopolis experience. Students can also participate in study trips to places such as Cuba and Mexico, excellent places to practice Spanish! 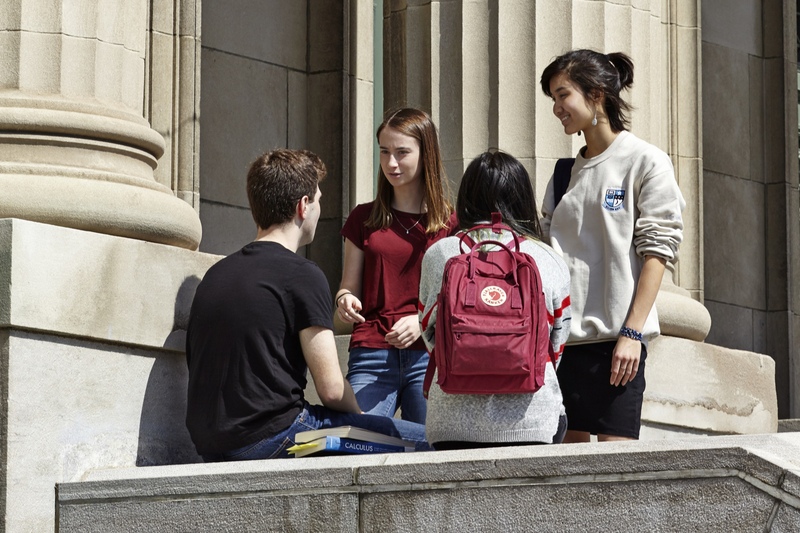 If you study German at Marianopolis you can take part in a month-long exchange with a German school, experiencing an all-German environment first hand. Most exchanges take place during winter break and summer. In turn, you will welcome a German student into your home and introduce them to Montreal and life in North America. WHAT CAN I DO WITH A DEC IN ALC? If you choose to take Mathematics courses, at university you will have more options in Accounting, Commerce and Management.